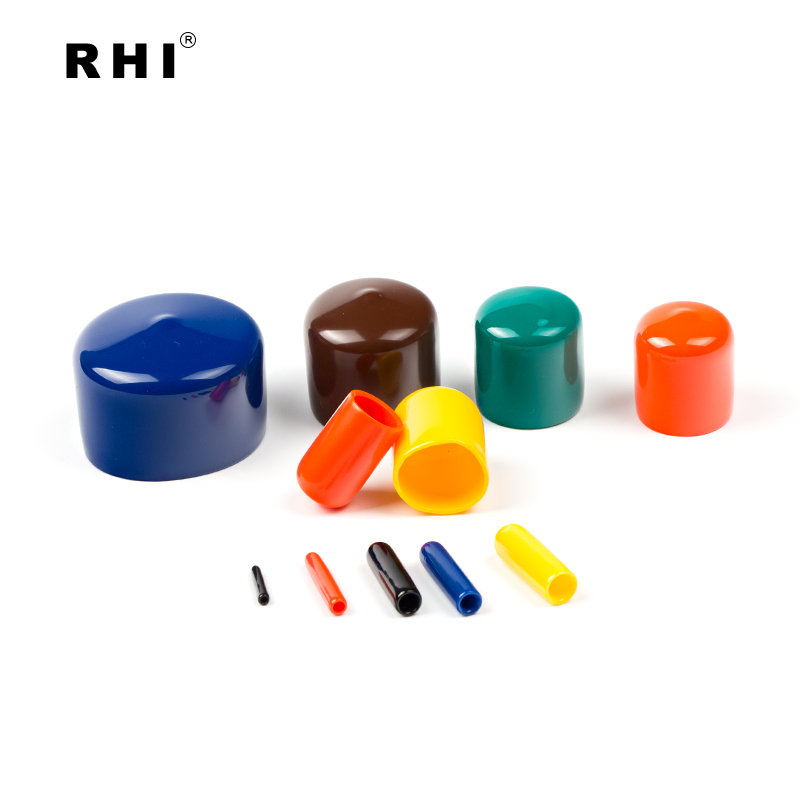 RHI soft pvc end caps for electrical cable are good quality and reasonable price, welcome to inquiry and get free samples ! Leading Manufacturer. We are specialized in producing dip mold products since 1991. 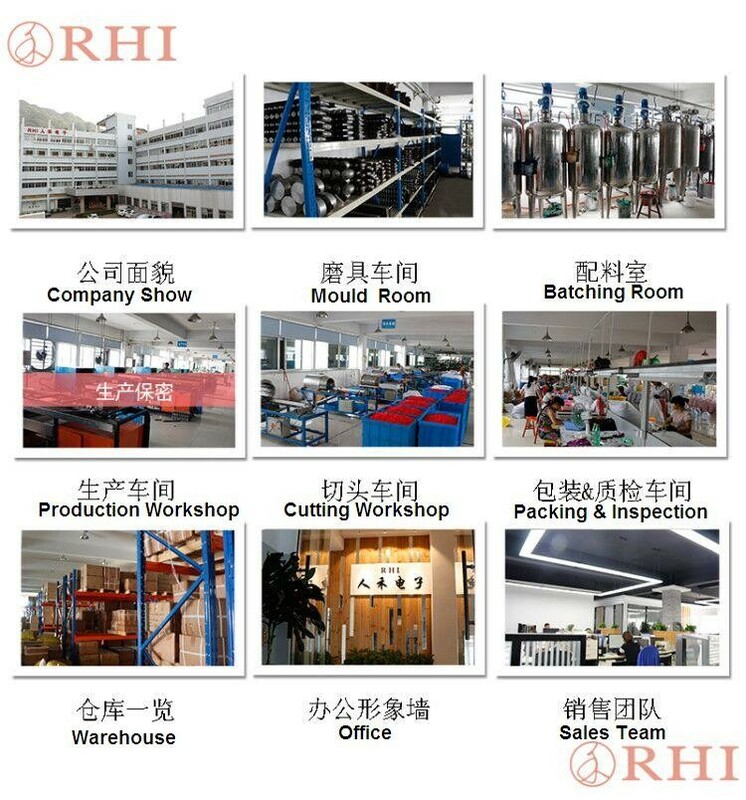 We have factory area more than 6000 m². Strong After-sale Service. Our after-sale service team consists of 30 staffs to solve problems from customers. Timely Delivery. Rich inventory and efficient automatic equipments guarantee a regular delivery time. Quality Guarantee. All products meet ROHS, REACH, UL94V-0 standards. All goods will be inspected before delivery. Promissory Warranty. 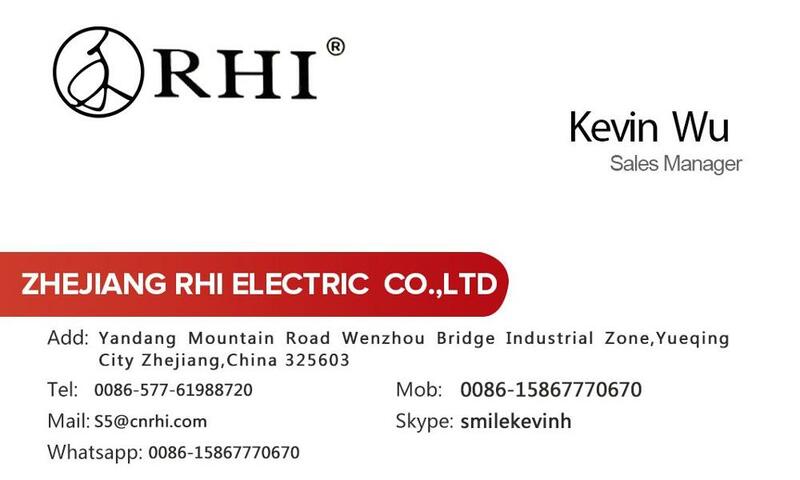 Any quality problem , we’ll replace goods for you. Let's do win-win business for long time!